Game Boy Australia: Download little-scale and Poppi Doser: Antia (2010) for Free! 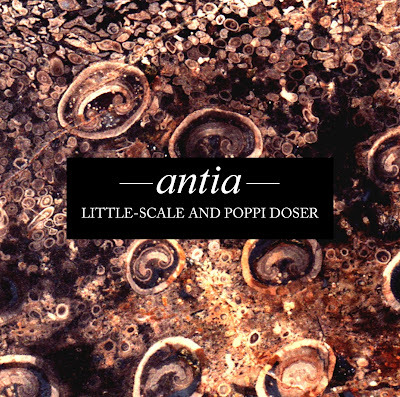 Download little-scale and Poppi Doser: Antia (2010) for Free! Poppi and I really hope that you enjoy this one. It's a release of mine that I've been particularly happy with, and I think that Poppi brings something really special to the collaboration. Thanks for your patience! 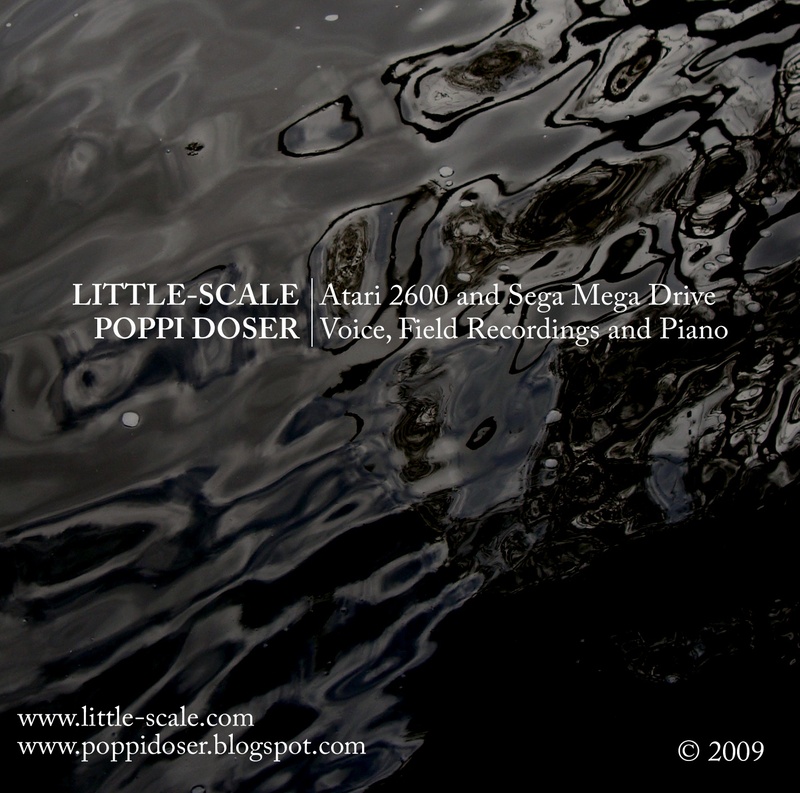 "A recent project saw little-scale collaborate with electronic music composer and researcher Poppi Doser. Antia - the resultant eight track EP - is best described as ambient and smooth sonic landscapes, interrupted by harsh and rhythmically complex lo-fi beats. A work of contradiction, Antia manages to create a convincing merger of various stylistic elements. 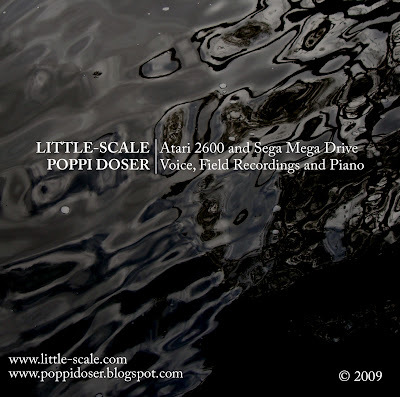 Poppi provides field recordings, plays piano and sings, and little-scale is on the SEGA Mega Drive and Atari 2600."